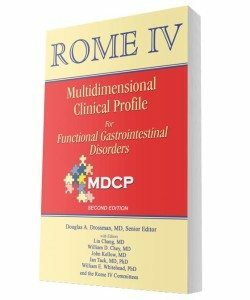 The MDCP is a unique learning tool for students, practitioners in gastroenterology and primary care, health care extenders, or anyone who treats patients with FGIDs. After completion of these case exercises, the reader will be well prepared to address the full spectrum of treatment options available to help our patients. 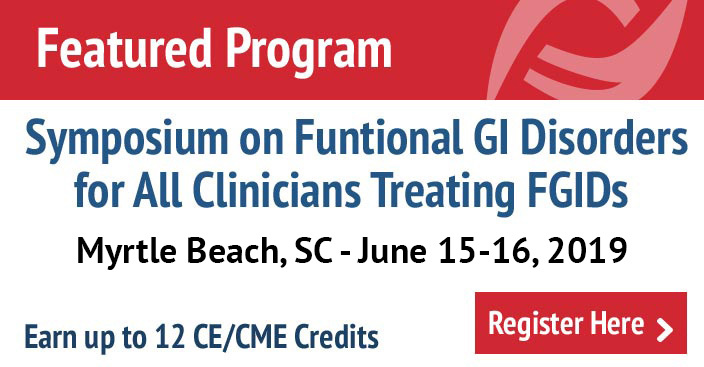 A challenging area of gastroenterology and medicine relates to the management of patients with functional GI disorders (FGIDs). 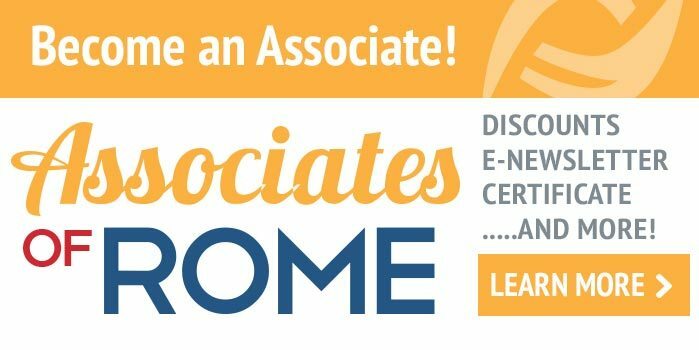 Diagnosis is accomplished using the symptom based Rome criteria. However with treatment, we must also rely on patient reports of symptom response. The FGIDs are truly biopsychosocial disorders because these symptoms are influenced by several factors (diagnostic criteria and clinical modifiers, the impact of the illness, and psychosocial and physiological influences) that in concert characterize the unique profile of the patient’s clinical status. This profile determines the specific methods of treatment, from a patient with infrequent and mild IBS-D to one with IBS-C having severe pain, emotional distress and physiological disturbance.